Do you have wavy hair? Are you confused about the hairstyles you should try out because of your hair texture? Worry not, as Zuri presents new hairstyles for women with wavy hair! For all the women who complain about wavy hair, imagine people paying copious amounts of money to get the easy-to-style and manage texture of your hair. Some people opt for tools, products and extensions to add some interest (read waves), to plain jane straight hair. Elegant vintage waves never go out of style – whether you want to leave them open or style them in a celebrity-inspired hairdo. What’s better, if your waves are behaving, you can even leave them open with a nice hair accessory! There’s a huge variety of waves to choose from, whether you’re going for perfectly undone or more tightly wound coils. With wavy hair, some days are lucky and some days you can just follow our style guide below to be a head turner! 1. A Lazy Bun: This is for days that you are running late or simply don’t want to put in too much effort. Simply run a frizz-calming serum through your hair and tie into a medium-height bun. Secure with pins. For a dressy do, add a fresh flower or hair accessory. 2. Retro Side Part: A retro side part is ideal for loose mid-length or long waves. Spray a leave-in conditioner, part your hair on one side and pin only one side behind the ears. Tie a band or string across the forehead for added impact. 3. 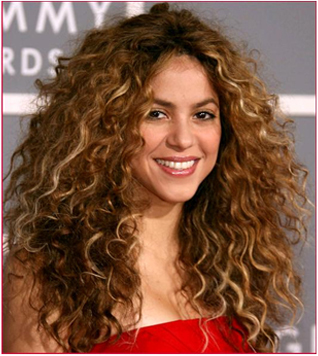 Volume waves: To create a pop star impact, add some extra volume to your waves to create a big-hair illusion. Towel-dry your hair after shampooing with a volumising shampoo. Run some anti-frizz serum on the ends of the strands. Flip your hair over your face a diffuse dry for a minute. Add some hair spray to the roots and add a blast of air to dry it again – do take care to keep the hair tousled over your face all the while. Scrunch the ends gently when done. 4. 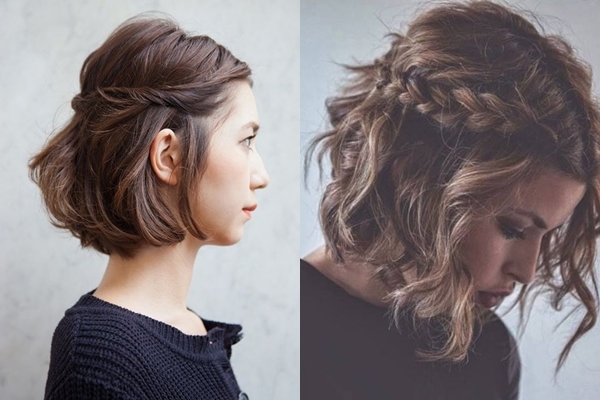 Messy layers: Who said people with short length hair cannot make waves with waves? This style needs the least effort. Use a wide-toothed comb to separate your hair when damp. Or simply rub sub anti-frizz serum on your fingers and finger-separate your hair for a chic right-out-of-bed look. 5. Braid Variation: For wavy hair, braids are a chic variation that can be tried on all hair lengths. Chunky braids will improve the bedhead style. Simply wash and blow dry your hair and part in the middle. Take a small section on each side to braid and secure with pins at the back of the head or the nape. Don’t tighten the braid too much – keep it soft. If your hair is really short and braids aren’t possible, simply twist the sections of hair and secure. 6. 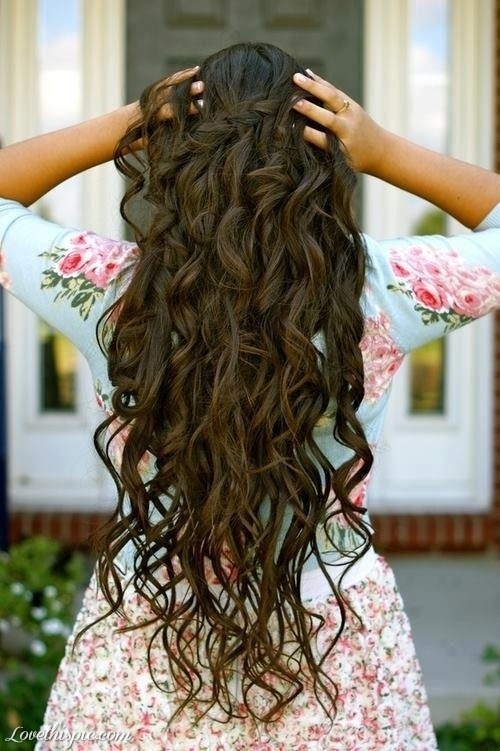 Mermaid waves: For those of you blessed with long hair, create full drama with mermaid waves. If you want to colour your hair, highlight extensions in an ombre style or even dip-dye technique to up the style quotient. For classy mermaid hair, wash and blow dry after applying frizz-free and shine serum. Then, tong your hair from ear-to-ear. Gently open the waves a bit with your fingers. Voila! You are done!